This April, for both Hollywood and Bollywood, the ticket counters at the box office will be dominated by some of the most anticipated films. While we await to witness the Karan Johar-produced Kalank, Hollywood is keeping the entertainment quotient up throughout the month with DC and Marvel are releases Shazam! and Avengers: Endgame. Directed by Robbie Grewal, the upcoming Indian action thriller is based on the life of Ravindra Kaushik, the spy who helped India in the 1971 war. Romeo Akbar Walter has John Abraham in the titular role, also featuring Mouni Roy, Jackie Shroff, Suchitra Krishnamoorthi and Sikander Kher. Directed by Omung Kumar, the film is a biopic on Prime Minister Narendra Modi with Vivek Oberoi playing the titular role. 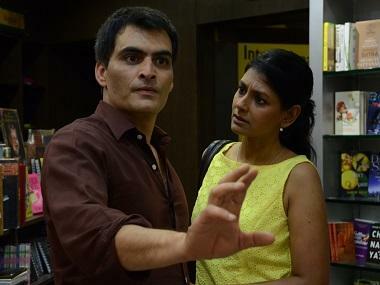 The film’s release around the Lok Sabha elections 2019 has sparked controversy as it is being looked at as a propaganda film. It chronicles the life of PM Modi from his humble beginning as a tea seller to him becoming the Prime Minister. The American superhero film is based on the DC Comics character of the same name. The trailer sees Billy trying to figure out his new-found super powers. After a wizard bestows Billy with magical powers, with a simple shriek of "Shazam! ", the young boy manages to transform into an adult version of the superhero. After an eight-month-long struggle, Oscar-nominated director Ashvin Kumar's No Fathers in Kashmir will finally release on 5 April in India. The film follows a British Kashmiri teenager Noor played by Zara Webb, who comes back to the valley in search of her missing father. With the help of Majid (Shivan Raina), a local boy, she sets off to the Indo-Pak border fraught with danger. 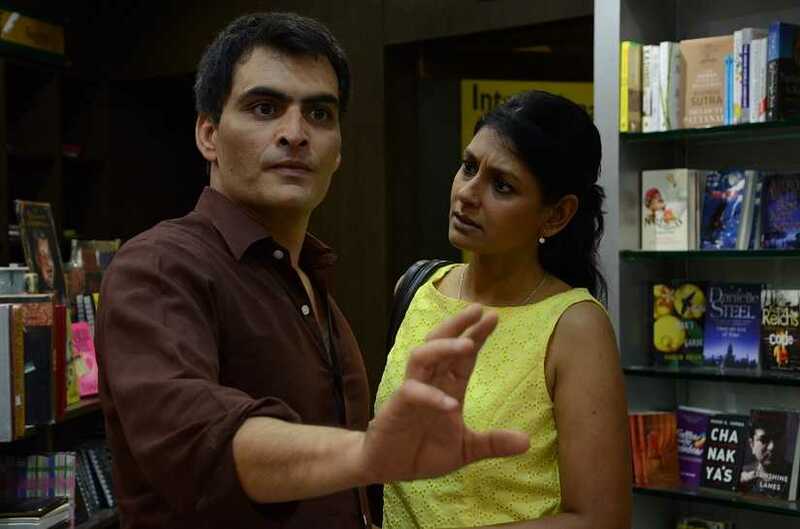 A modern-day retelling of a cult classic, Albert Pinto Ko Gussa Kyun Aata Hai, stars Manav Kaul, Nandita Das and Saurabh Shukla in pivotal roles. According to the official synopsis, the story "epitomises the anger felt by the common man in contemporary India — in the face of continued political, social and cultural breakdown. The red-skinned, gun-wielding, cigar-chomping half-demon is back in the new Hellboy reboot. Created by artist Mike Mignola, Hellboy was first published in 1993 by Dark Horse Comics. In the film, Hellboy and his allies team up to take revenge of an ancient sorceress who intends to destroy the world. Directed by Abhishek Varman, Kalank was originally conceptualised about 15 years ago by the late Yash Johar. Produced by Karan Johar, he mentioned that the film is a 'story of turbulent relationships and eternal love.' The period drama, set in the 1940s, will see has an ensemble cast including Alia Bhatt, Varun Dhawan, Madhuri Dixit, Sanjay Dutt, Sonakshi Sinha and Aditya Roy Kapoor in prominent roles. One of the biggest releases of 2019, Avengers: Endgame will show all our favourite superheroes unite once again to undo the havoc wrecked by Thanos and restore the order of the universe.